When was the last time you got really angry? And…how did that go for you? Was it a positive experience, or…not? And…do you and your partner know how to use your anger to foster growth in your connection? 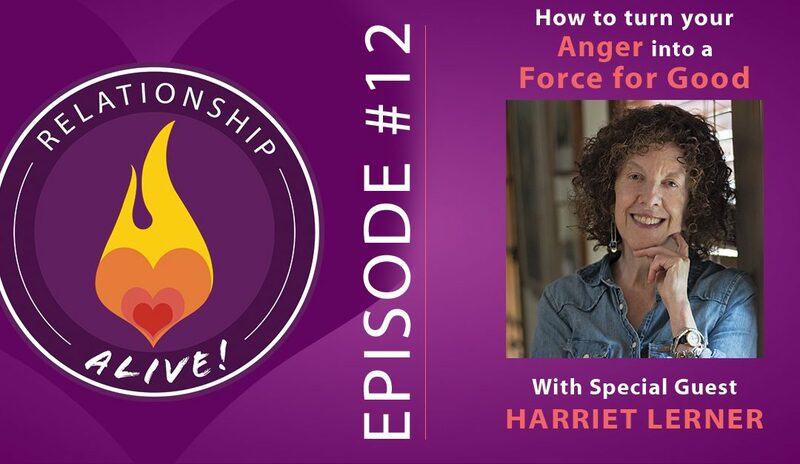 The reason I’m asking is that today’s guest is Harriet Lerner, Clinical Psychologist and author of the classic book The Dance of Anger which has sold over 3 MILLION copies worldwide. 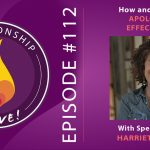 Harriet is one of the world’s most trusted experts on the topic of relationships, and her work has inspired countless others on the topics of Anger, Intimacy, Trust, Fear, Courage – you name it. 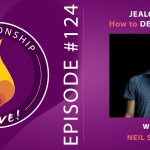 Today we’re going to dive deep to talk about how to make your anger a force for good in your relationship. 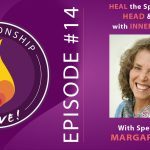 On top of that you’ll also get some words of wisdom that aren’t just about anger, but that are also about how to identify and change the patterns that are holding you back in your relationship. What might you notice in yourself as a precursor to anger? Often, when you’re in full-on anger, it’s not the right time to try to resolve a situation. Can you identify the micro-changes within you that lead up to fight-or-flight? Does your heart-rate change? Does your face feel flushed? Where is your attention focused? Do you start to get defensive? In these moments, when you recognize that something is going on, do your best to see it as a sign that something within you needs to be recognized. Take space if necessary, to get clarity. 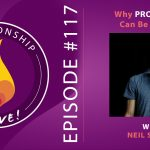 Don’t focus on being “right” or “winning” – focus on getting yourself back to a place of connection within – and love/compassion for your partner. What are the roots of change in your relationship? Change comes in small steps, so don’t expect immediate and dramatic results (although they do sometimes happen!). Change is made of courageous acts instead of blaming others and staying victimized. 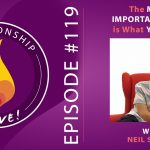 What is more important in your relationship – being locked into a pattern of pursuing, distancing, anger, and blame—or having the courage to break free from those? These changes are not easy, and it takes courage to shift your actions and not know how your partner will respond. 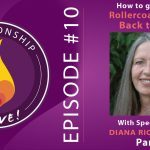 Can you take a position that doesn’t involve blaming others – but that still allows you to take a stand for what you need and desire in your relationship? After you get clear on what you need – Start looking for positive, constructive ways to address your needs within yourself, and within your relationship. Even if a situation is 97% the other person – that still leaves 3% for you to work on and change. And once you change, the whole dynamic changes. One of the strategies Harriet shares in her book is to go back to your family origins. We all have a legacy that is handed to us from the formative people in our lives about handling anger and conflict. Often, the way our family members handled conflict is transferred to us. For this reason, it’s helpful to know the history of the “hot” issues in our family and take steps to become a “pioneer” in dealing with those issues in a different way. Can you become a detective and explore what has come before you in the way other family members have handled situations – particularly contentious situations? 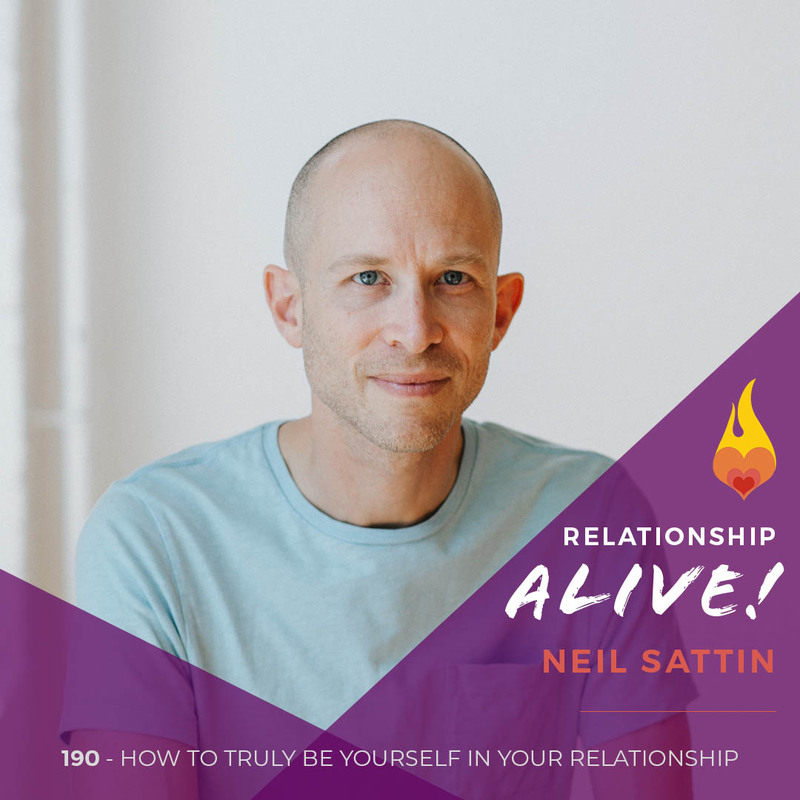 https://www.neilsattin.com/anger is the direct link to this episode. Visit to download the show guide, or text “PASSION” to 33444 and follow the instructions to download the show guide. If you download the guide within the first week of this episode’s airing, you are automatically qualified for a chance to win a copy of “The Dance of Anger”!